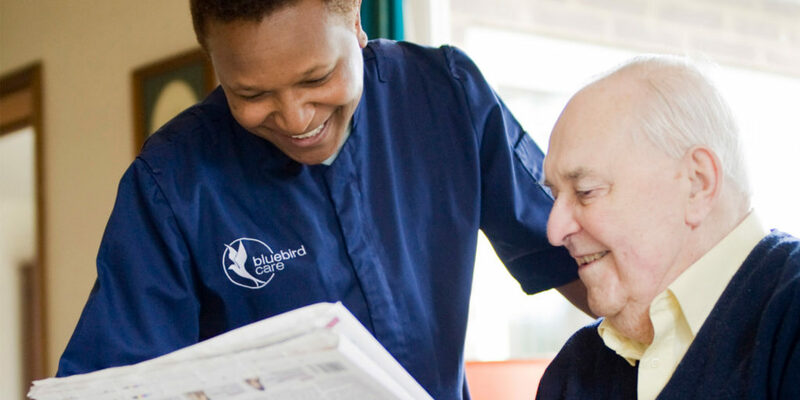 Stay active and healthy in the community you know and love with a live-in companion from Bluebird Care. 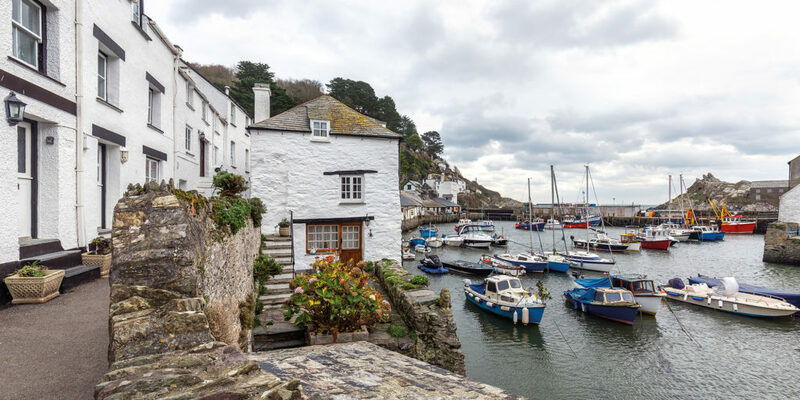 Keeping active, healthy living, enjoying company and good food all contribute to a healthy lifestyle that makes the most of a long and happy retirement in Cornwall, but this can be difficult to do on your own. Family and friends can’t always be there, but they want to keep an eye on you and make sure you’re okay. So, how can you save them time and worry, and still remain active and busy, without exhausting kindness and goodwill of neighbours and friends? This question often nags at the back people’s minds, not just for now, but when looking ahead and preparing for the future. Live in companions are a wonderful new lifestyle choice for many who want to maintain independence and enjoy their time at home right through retirement, to stay busy and involved. 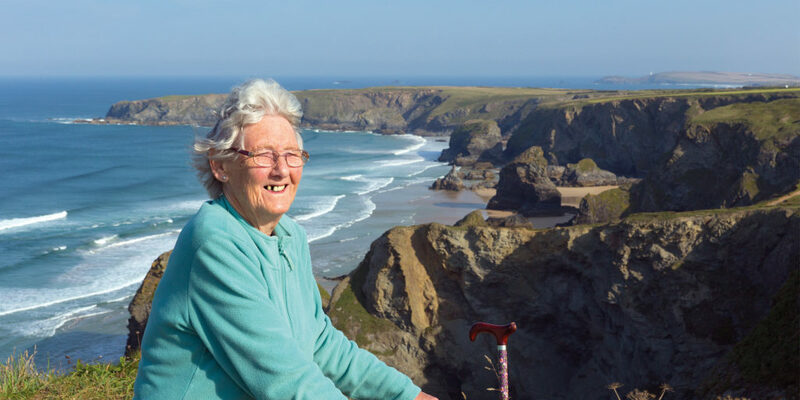 After all, an active life keeps the body healthy, mind stimulated and reduces the onset of dementia, not to mention the pleasure of company, and someone to chat to, enjoy getting out and about with, and to ponder the ever-changing world. 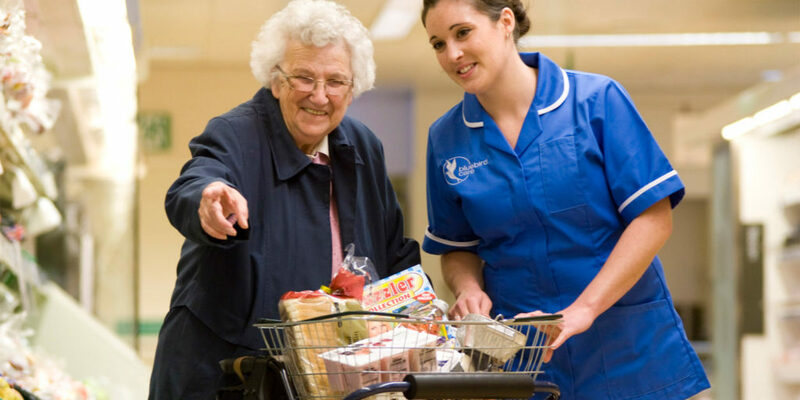 They can also be a great help short term, for enablement following an operation or bout of ill health, since companionship care is a great tonic and motivator to get you moving again and oil the wheels of recovery. A spare room at home can now become a huge opportunity for a new lease of life, to shake off loneliness and manage risks of a fall. A live-in companion can remind you to take medication, prepare regular meals and drinks, assist with household chores, and be a cheerful face to encourage you to get out and reduce isolation. Live-in companionship is a revolutionary new way of living that can enormously enhance enjoyment of life, easing the burden and worries of living alone, yet enabling you to remain settled in your own home. 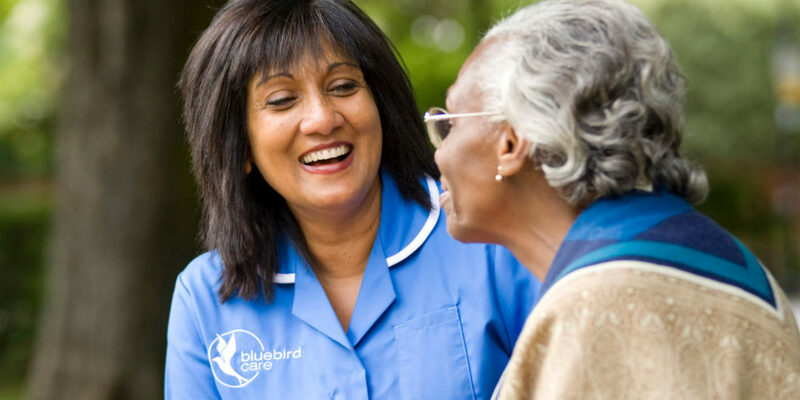 Few companies offer this service but, based locally in Cornwall, Bluebird Care is one of the few that does. 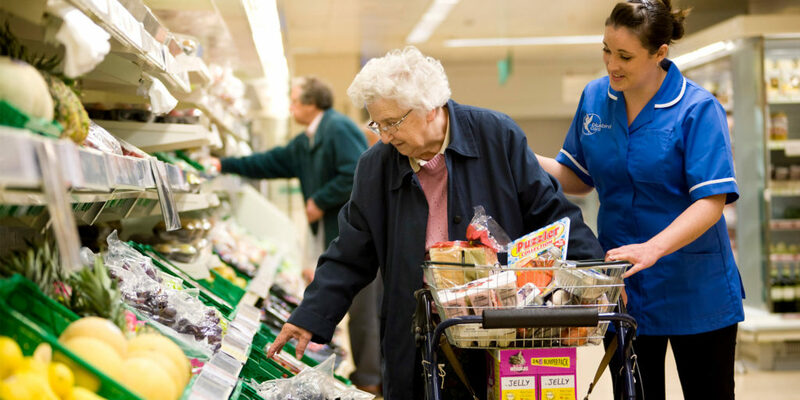 Bluebird Care can set it up and keep a careful eye on how it’s going, to ensure the relationship with your companion stays just right and is working best for you. 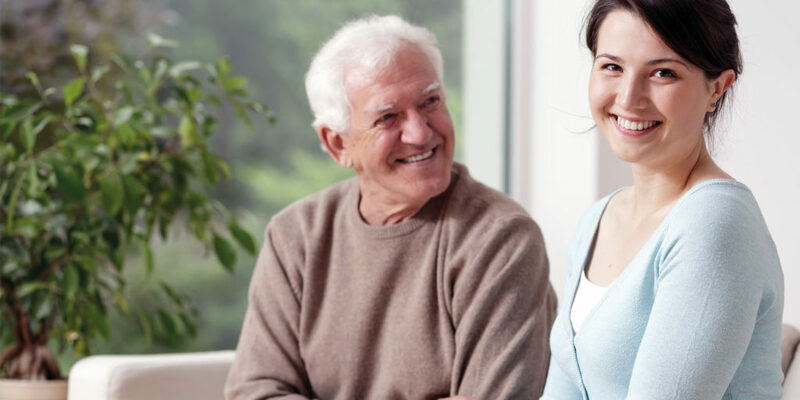 Many people have not come across live-in companionship care before, but now find it offers a positive choice to enrich their lives, and someone to share and enjoy this wonderful county with, ensuring they remain settled in the community they know and love. 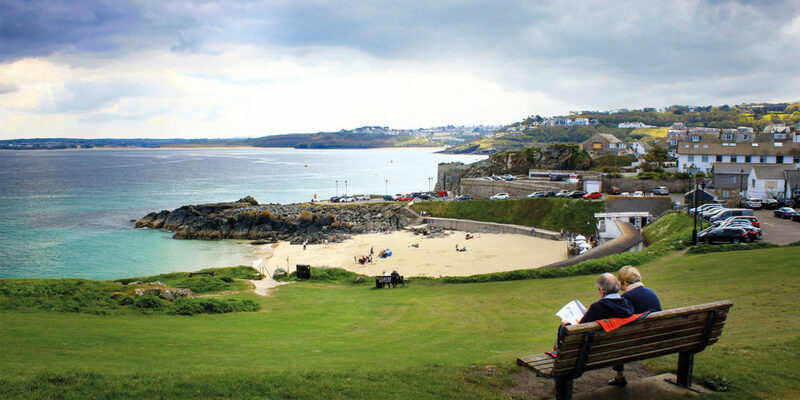 Bluebird Care is expanding its team of live-in professionals in Cornwall. If this sounds like a job for you, be sure to get in touch. "someone to chat to, enjoy getting out and about with, and to ponder the ever-changing world"